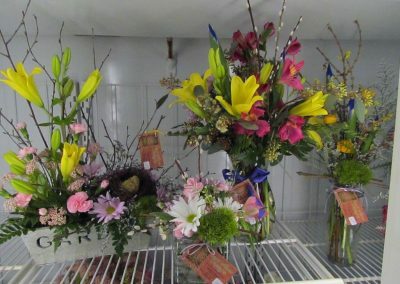 Call Cynthia to send your thoughts. 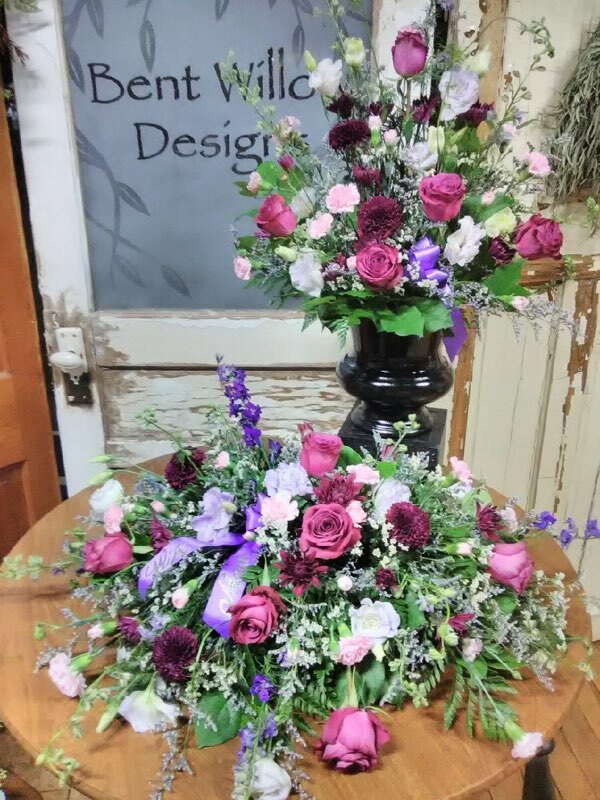 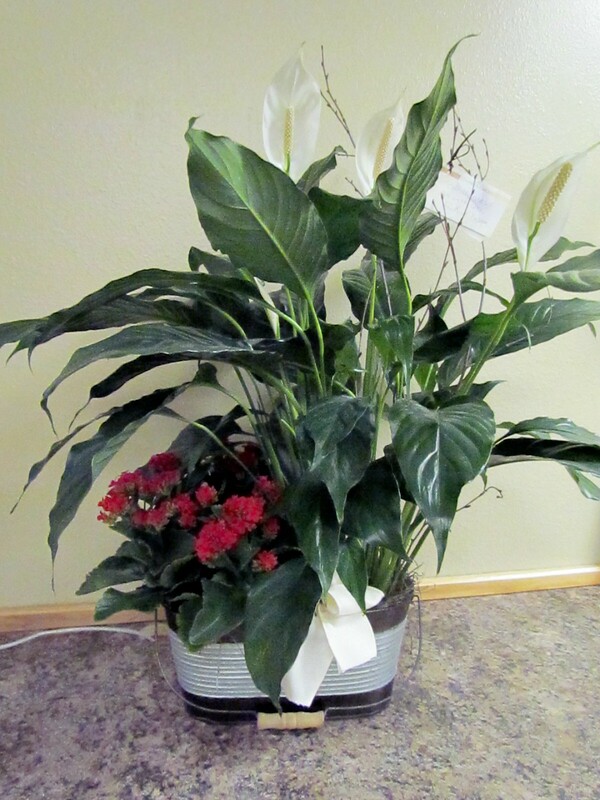 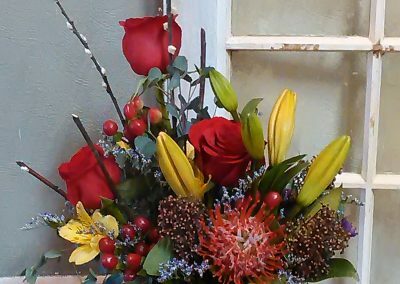 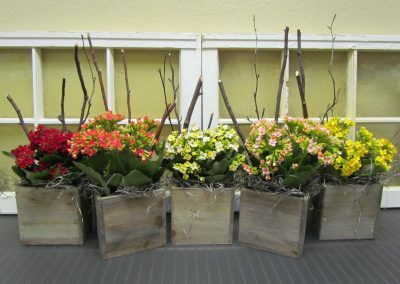 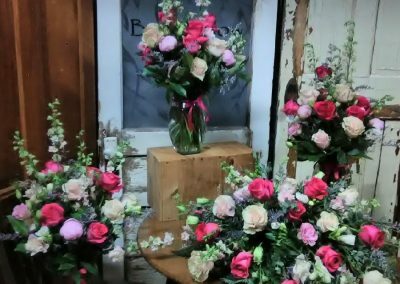 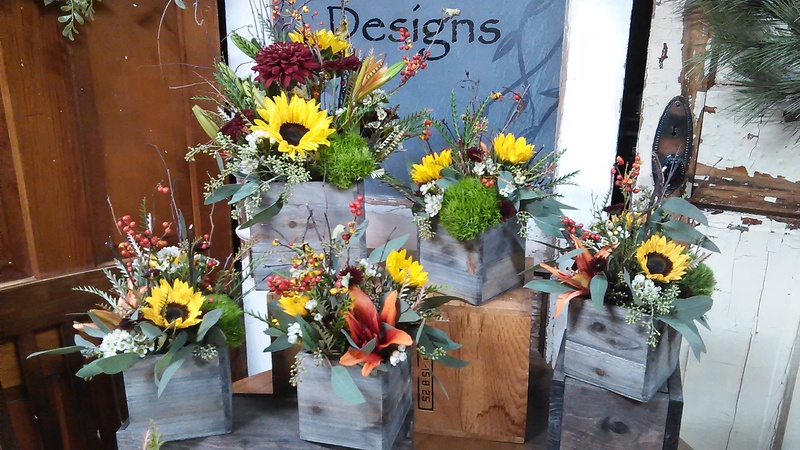 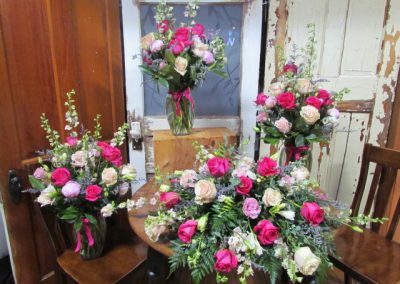 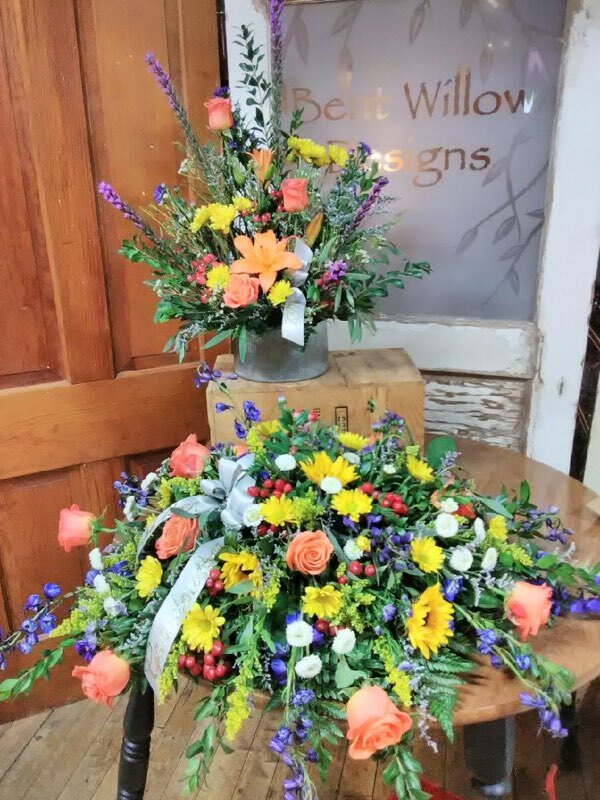 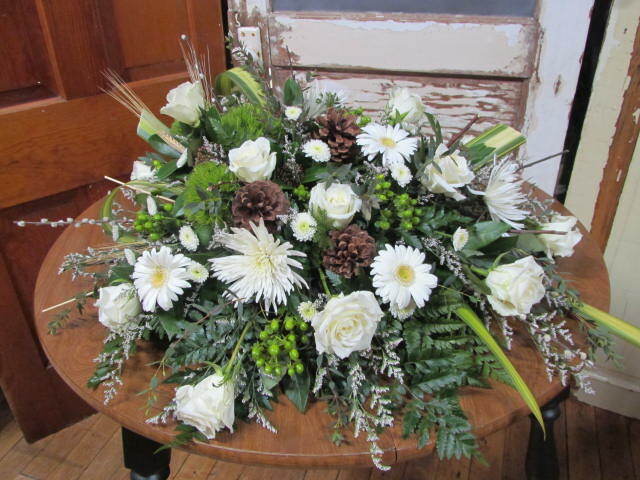 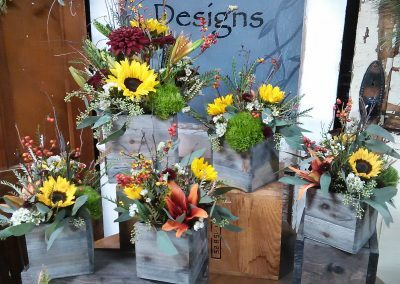 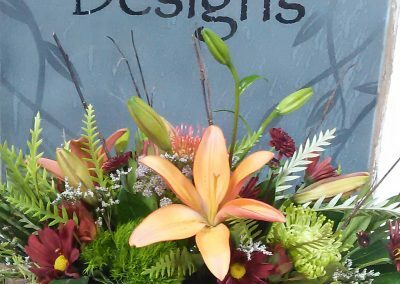 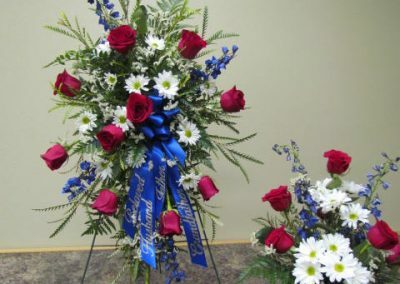 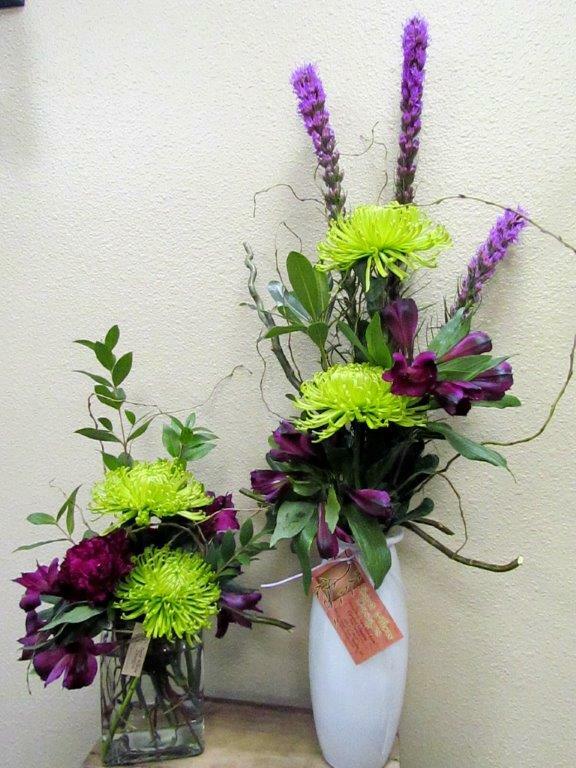 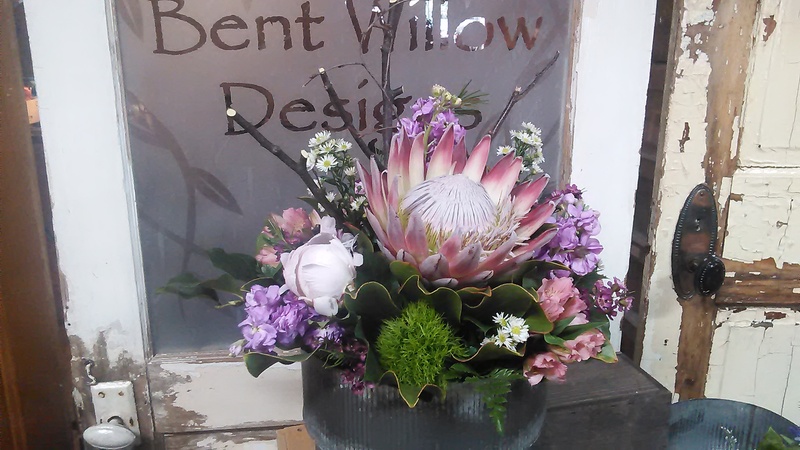 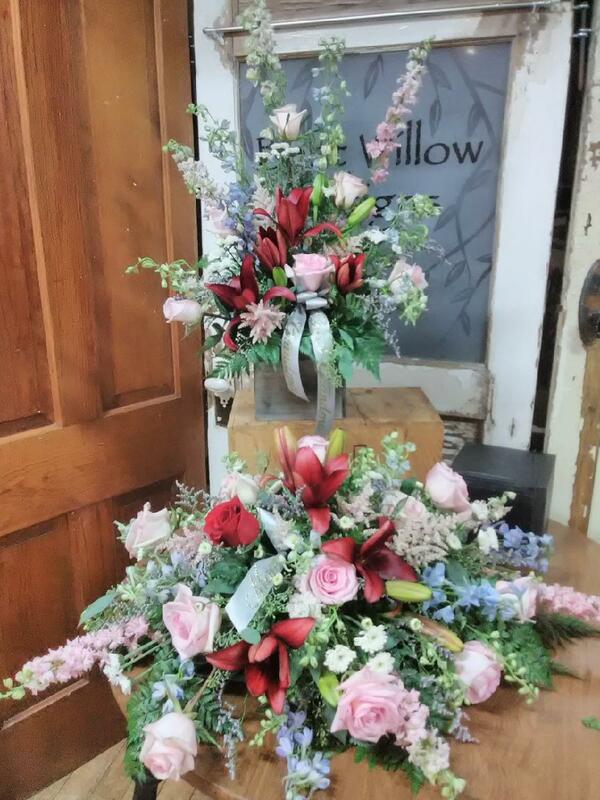 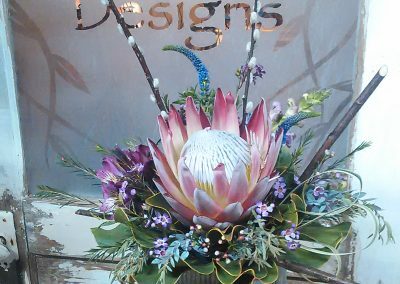 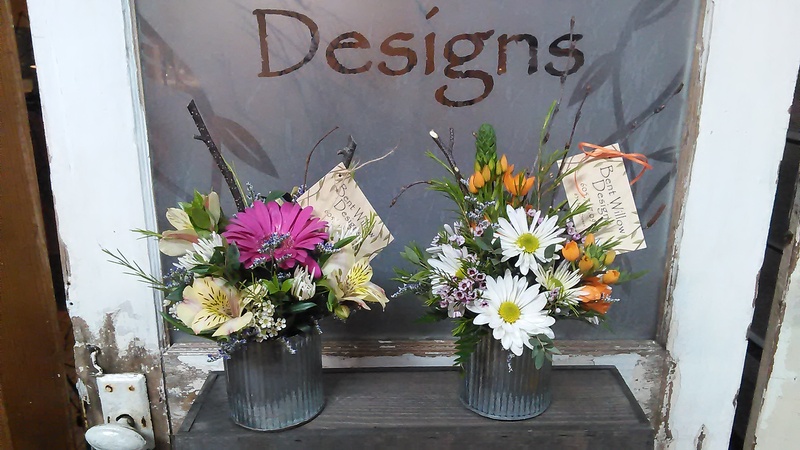 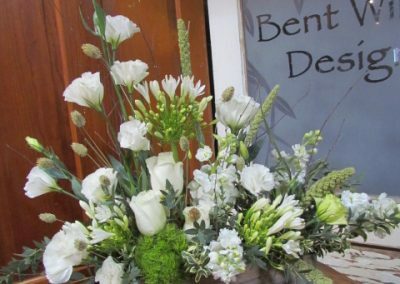 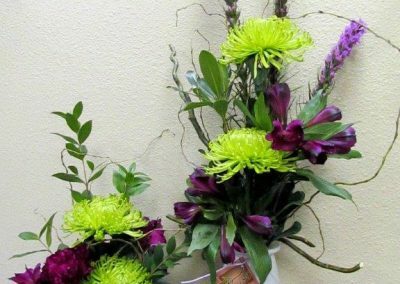 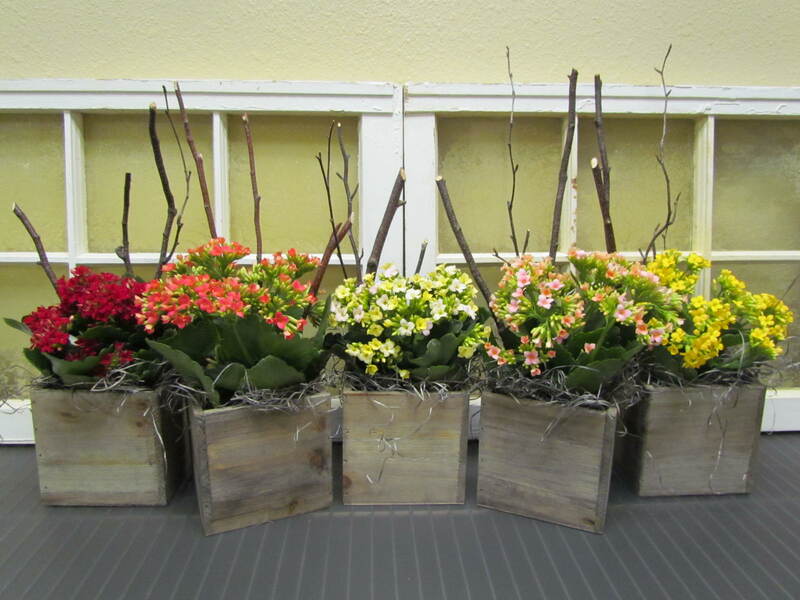 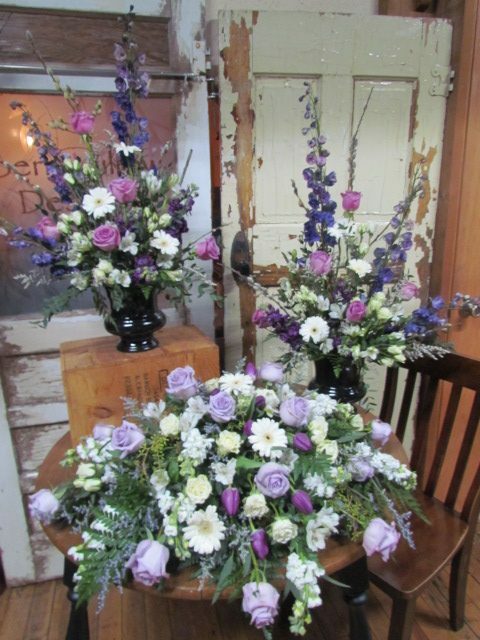 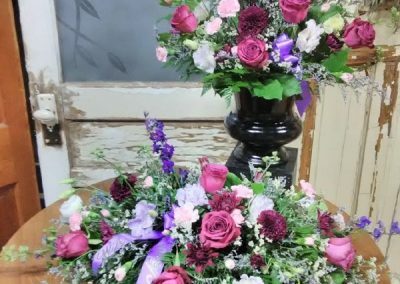 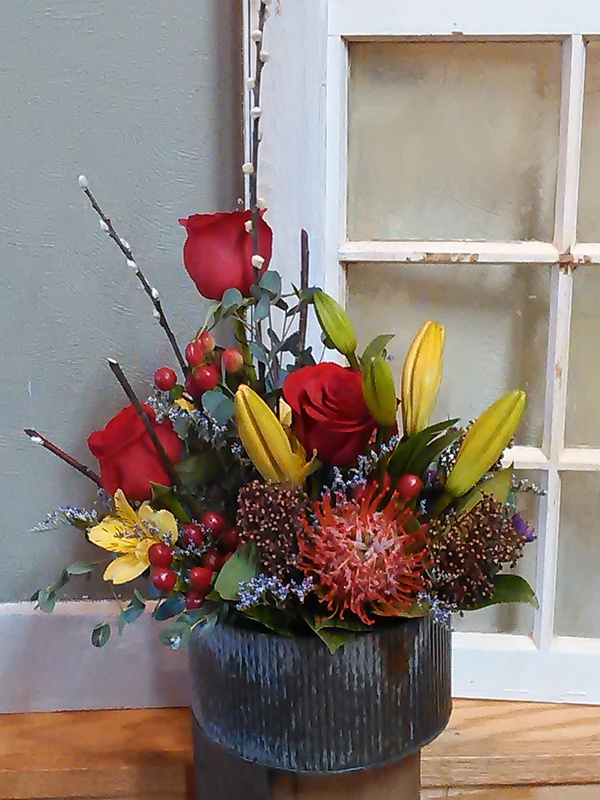 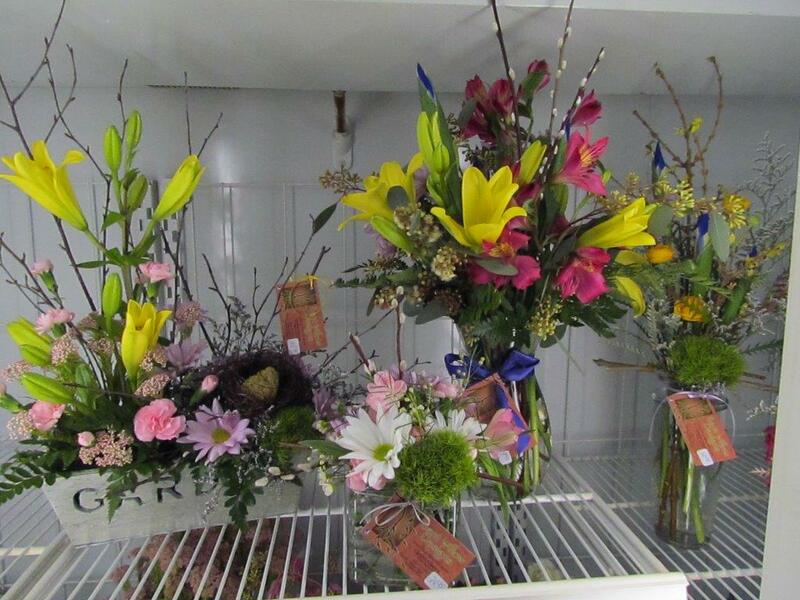 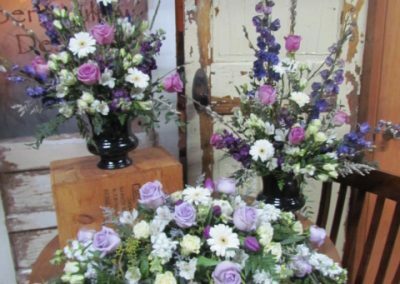 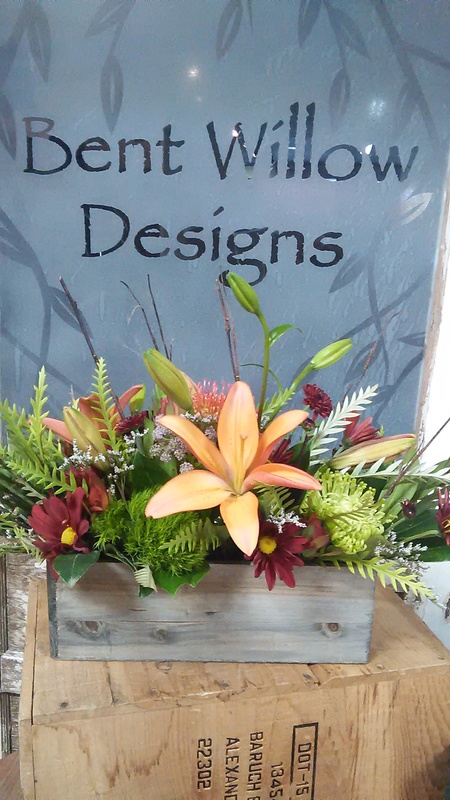 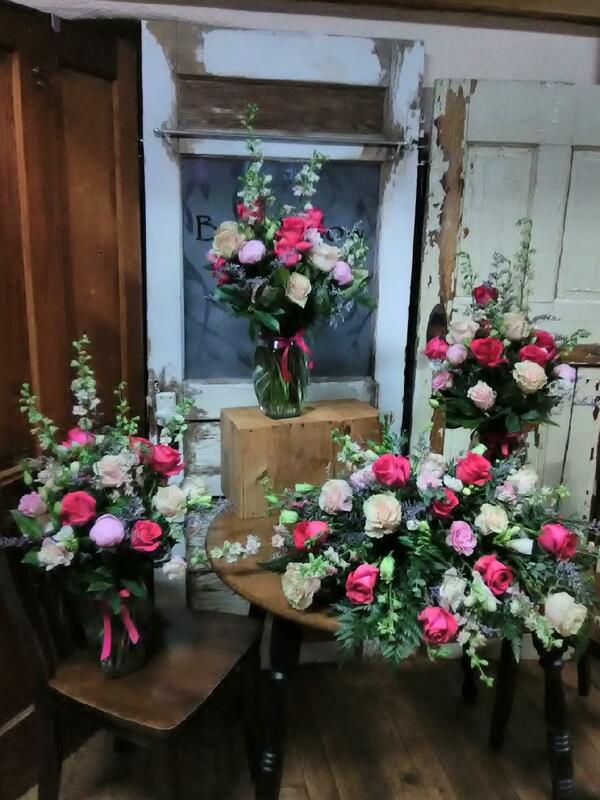 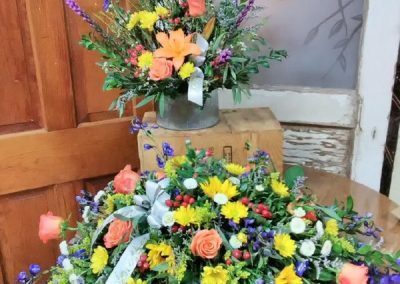 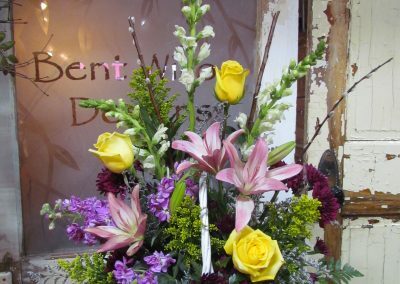 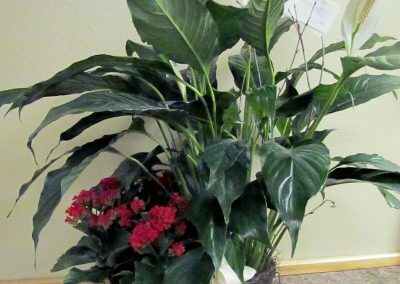 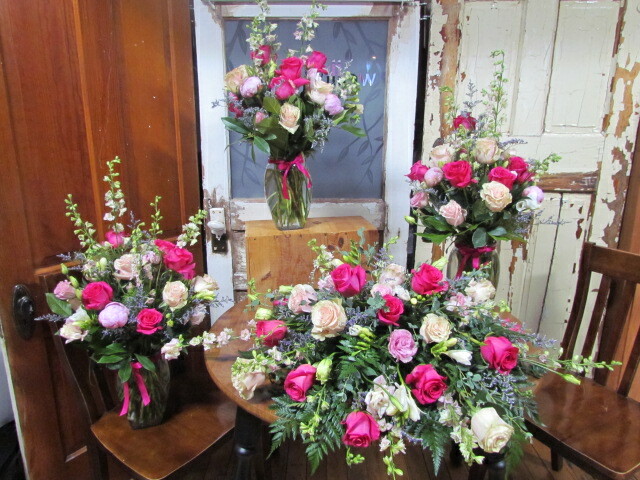 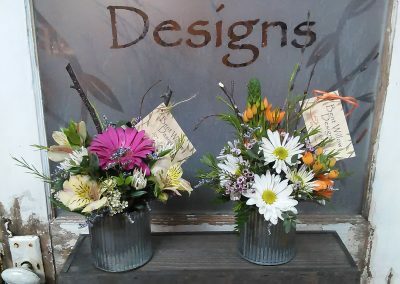 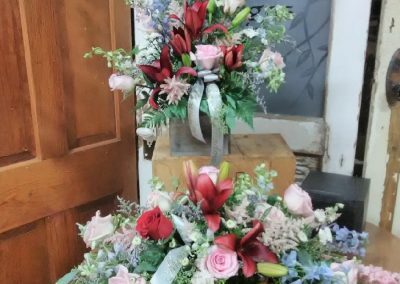 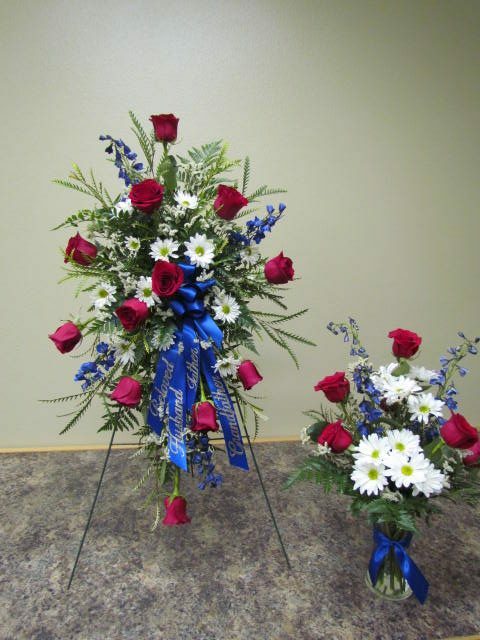 Call the shop today and let us create your very own floral experience. 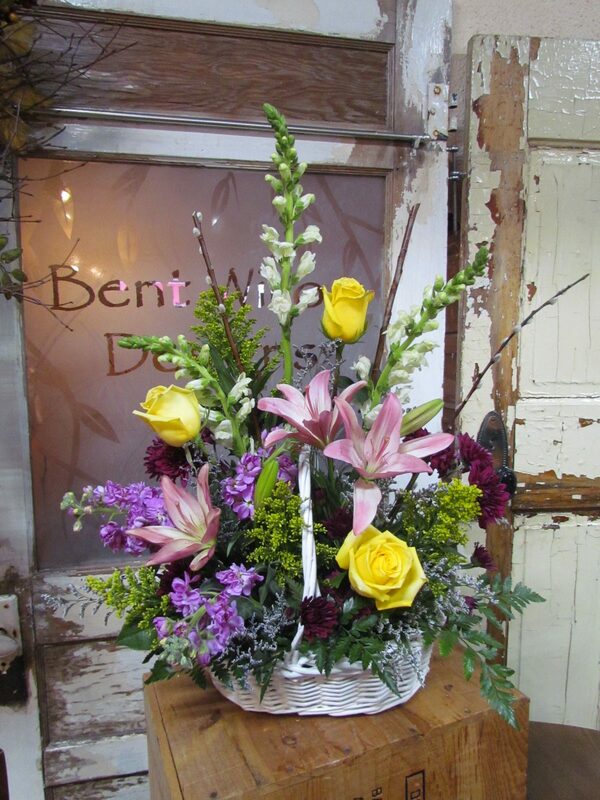 Every bouquet fresh or silk is unique in its design, created daily to what is in season. 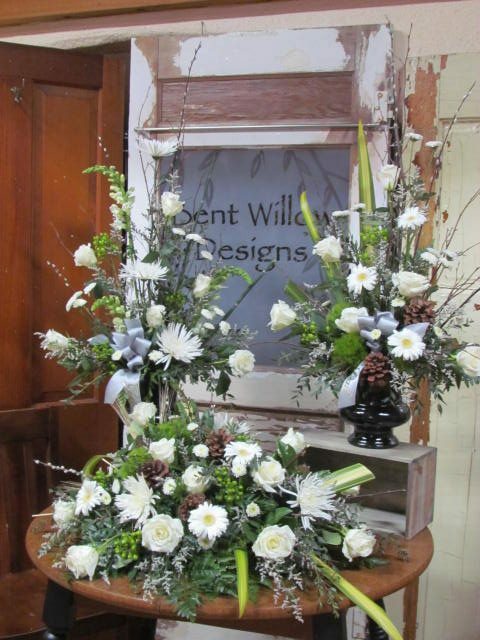 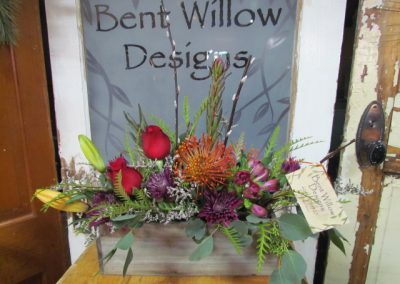 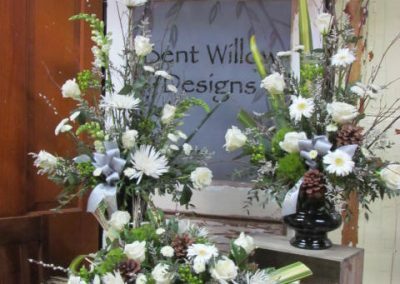 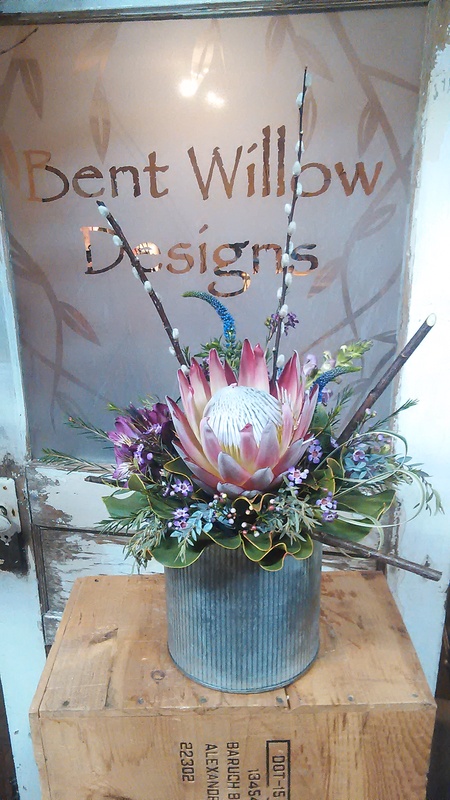 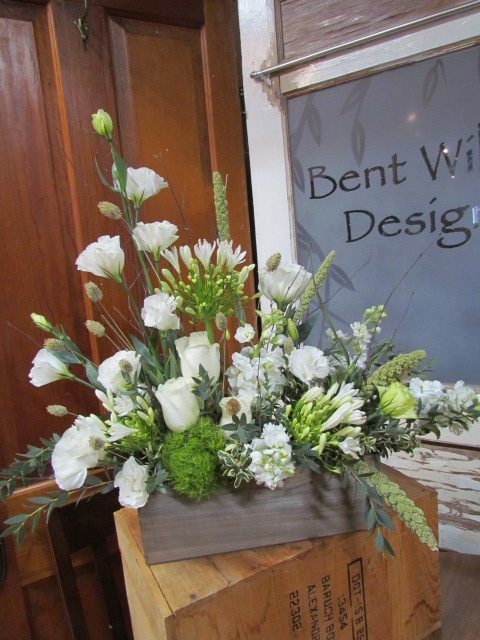 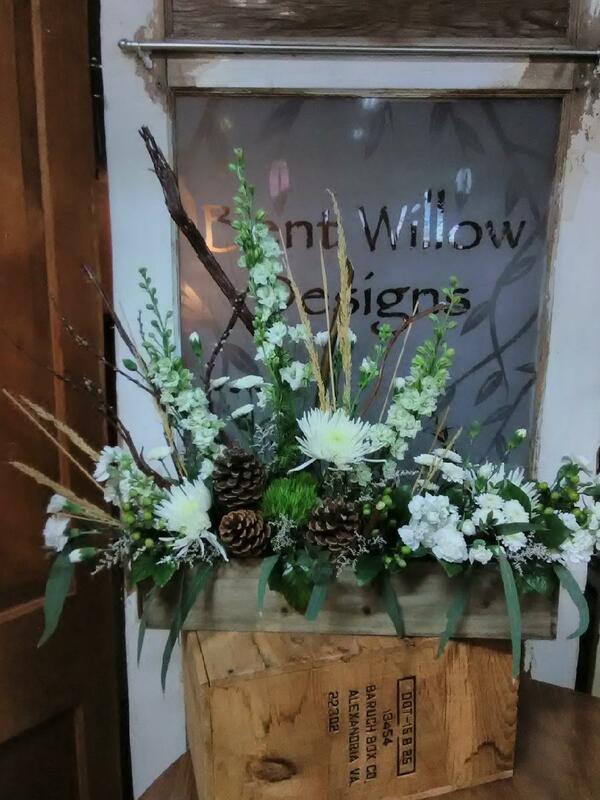 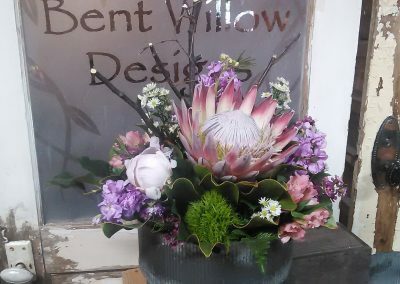 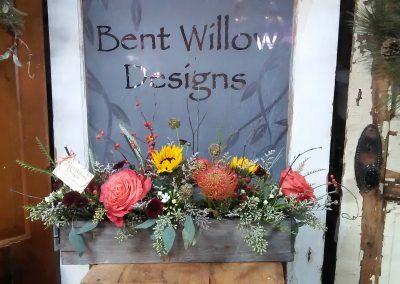 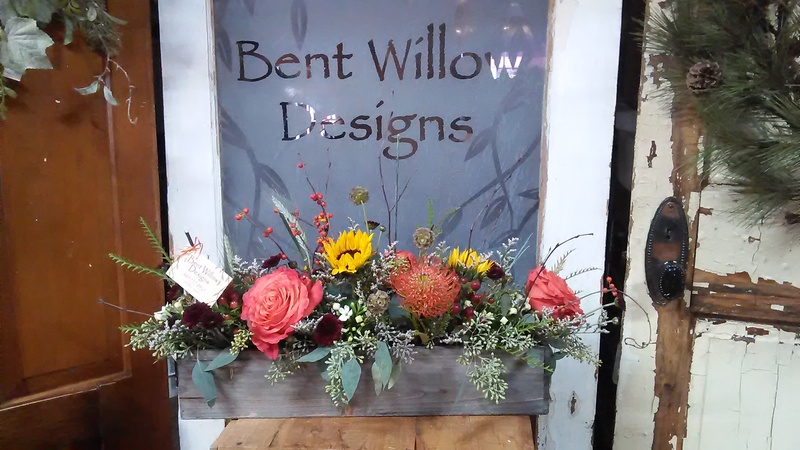 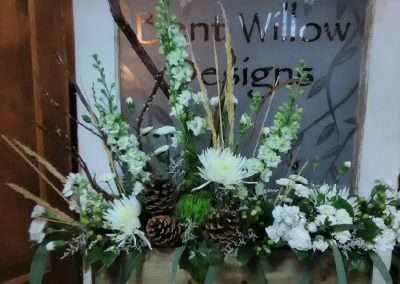 Call Bent Willow Designs to place your order!